Life without this idli podi is really tough. Have been making this idli podi for nearly 4 years and this recipe is from my hubby's manni. 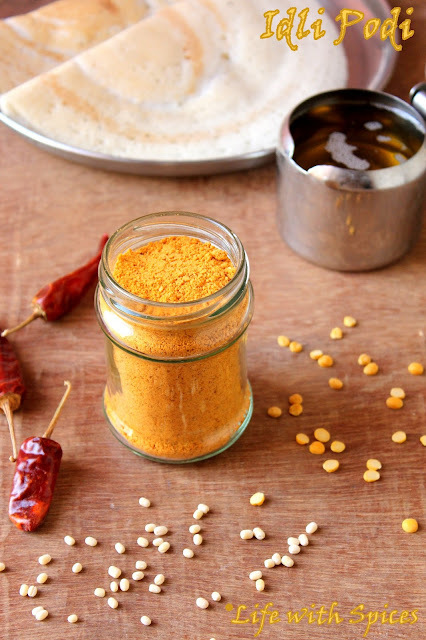 Esp idli podi with sutta ennai is one amazing combo.. Do try it out..
Dry roast the uradh dhal, channa dhal and red chillies separately in low heat until they turn lite brown in color. Set aside. 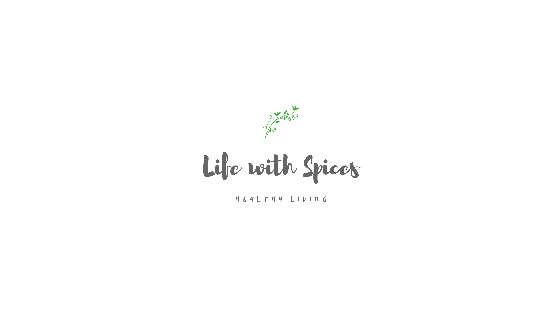 Now roast white sesame seeds roast till they start splutter remove it and add asafoetida and salt roast slightly and keep aside. Grind everything together to a coarse powder and let it cool and then transfer to an airtight container. 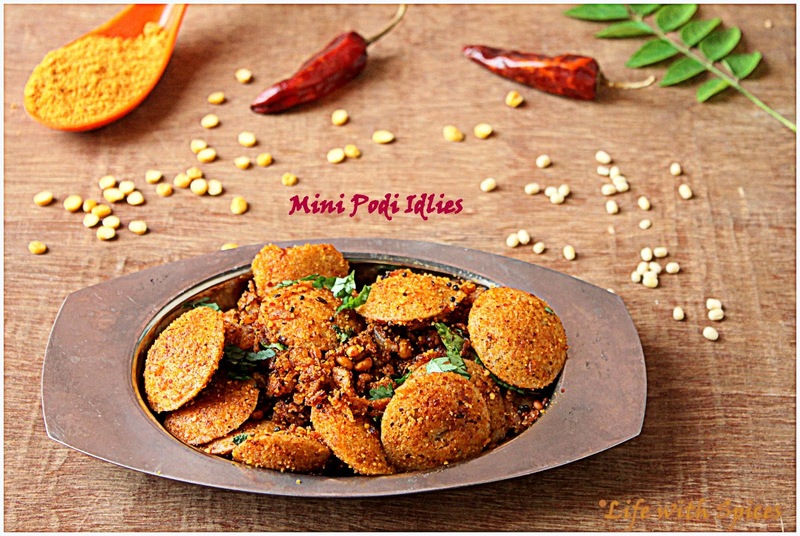 Do try out mini podi idlies using this podi n u will love it!! Mini idli with podi looks very tempting. Love the color of the podi. இட்லி பொடியில்லாமல் இட்லியா? நினைத்து பார்க்கமுடியவில்லை...பொடி இட்லியை பார்த்ததும் இரவி டிபன் இதுதான் முடிவு செய்தாச்சு..
so true and they come in soo handy right :).. the mini idli s look so good! I want that podi idlis, just killing me..
Ahh, those pics make me drool heavily.. Idly podi & sutta ennai, love it anytime ! !